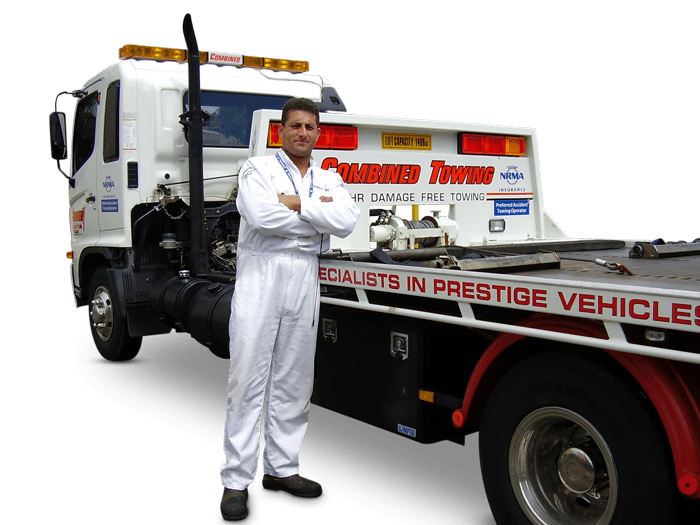 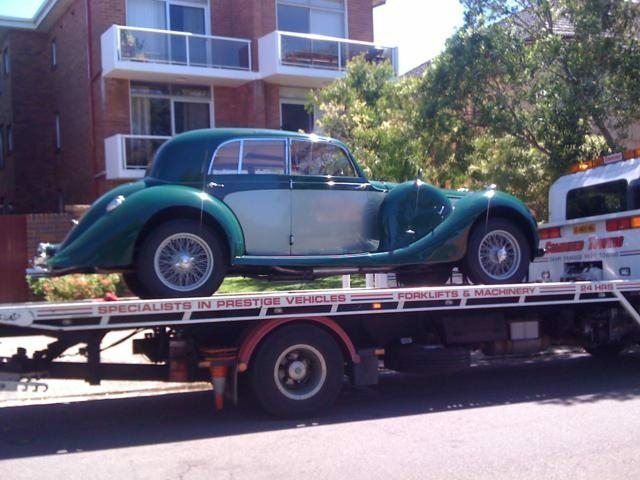 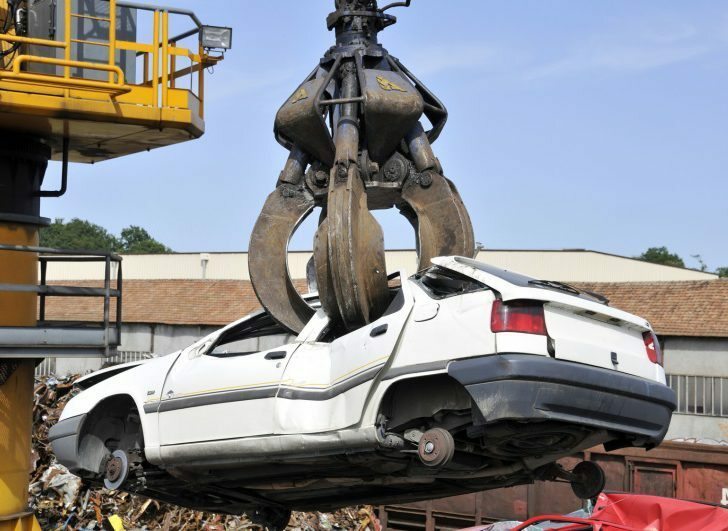 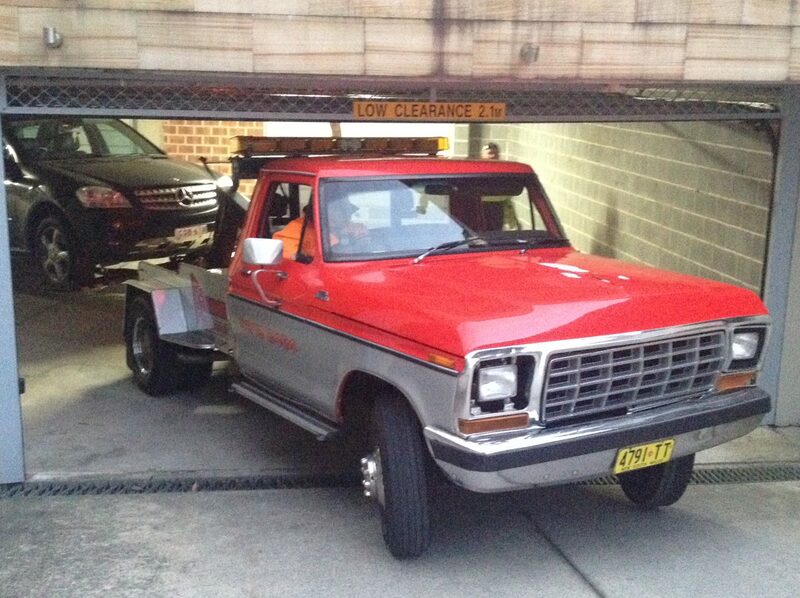 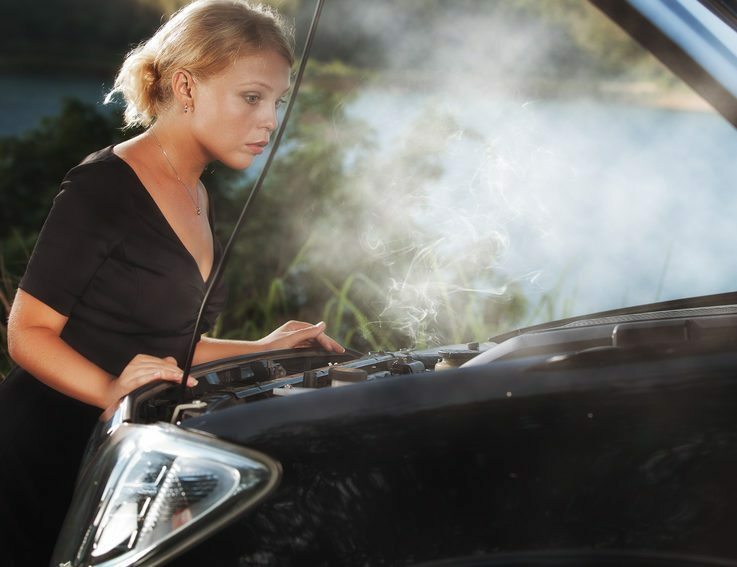 Need a towing service in Sydney’s East? 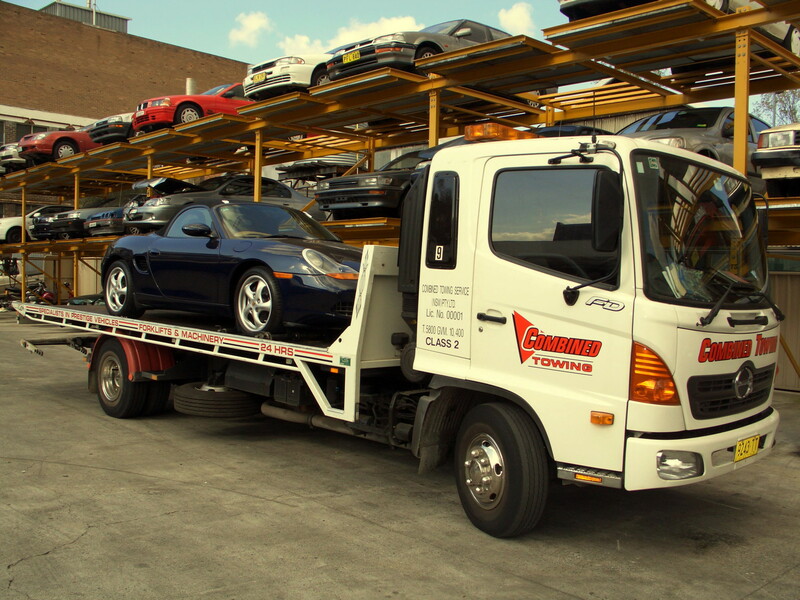 With our home base in Alexandria and over 40 trucks on the road, if you get need a tow in Bondi Beach, or help getting into your car in Centennial Park, we will get there fast with our high-quality tilt tray towing service. 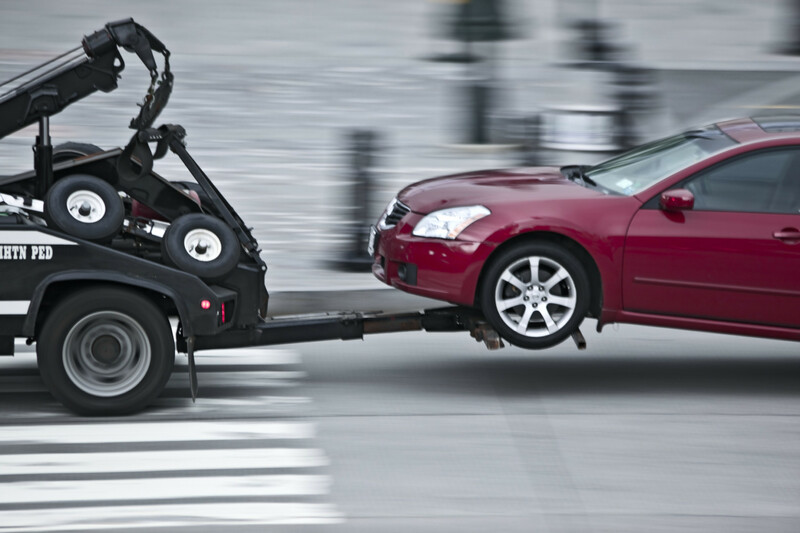 Combined Towing gets there fast with an average of 15 minutes response time for accident tows in the Eastern Suburbs. 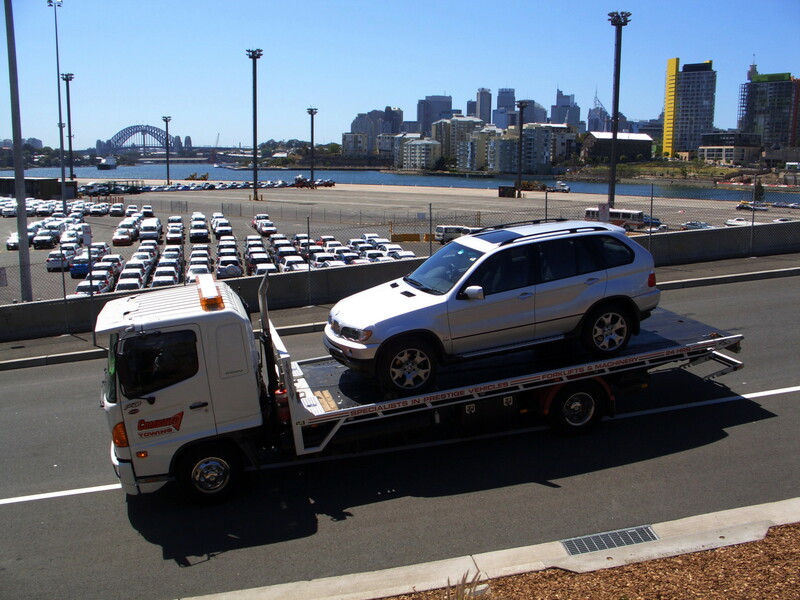 As Sydney’s largest fleet of tilt-tray tow trucks, you can be assured that we will give you the highest level of service and professionalism to our valued customers. 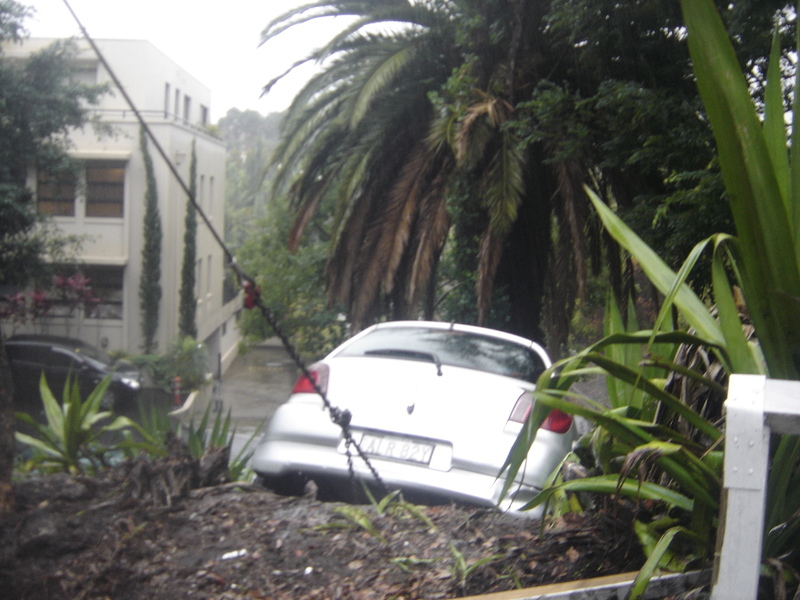 Bondi junction, Surry hills, Alexandria, Kensington, Paddington, Watsons Bay, Coogee, Darlinghurst, Eastgardens, La Perouse, Maroubra, Mascot, Moore Park, Randwick, Waterloo, Botany, Double Bay, Kings Cross, Redfern, Rose Bay, Vaucluse, Woolhara, Zetland, Queens Park, Bellvue Hill, Clovelly, Darlington, Kingsford, Little Bay, Malabar, Point Piper, Rosebery, Rushcutters Bay, Chifley, Darling Point, Dover Heights, Edgecliff, Elizabeth Bay, Tamarama, Waverly, Eastlakes and Pagewood.